New iPhone SE is coming in March and phone will feature a 12 megapixel camera. 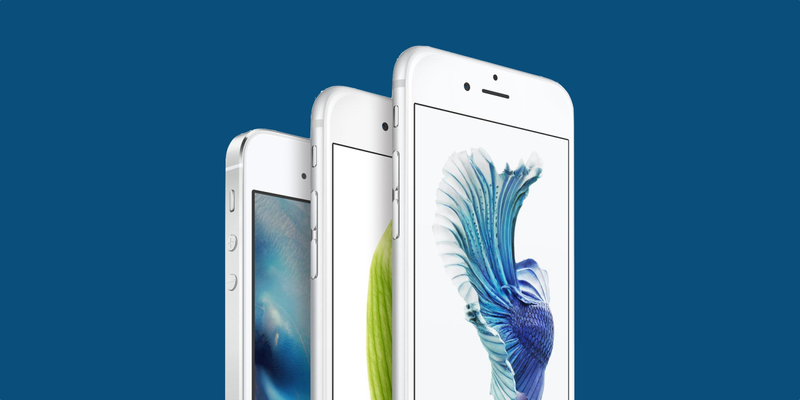 New 4-inch iPhone to sell between $400-$500 range. Along with the release of the new iPhone, we can see 50% price drop for iPhone 5s, which currently sells for about $450, pushing the iPhone 5s at to around $250. This would be a big boost for emerging markets, which have shown strong interest in iPhone but high prices have turned a lot of people away. Apple is expected to announce the iPhone SE on 15th March, alongside a new 9.7 inch iPad Pro with Apple Pencil and Smart Keyboard accessories. It is also refresh of its Apple Watch bands, including new nylon and Space Black Milanese Loop options.